We all have that strange feeling when starting something new. Students experience it each school year when they arrive in their new classroom. 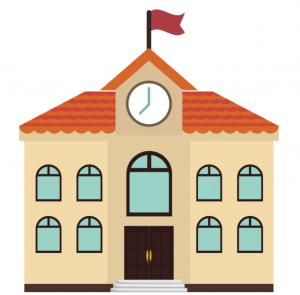 Why not alleviate some of the concern by having your students explore and discover their new classroom virtually through an interactive classroom tour? Mike de Leon & Erin Preder created this Virtual Tour of their school’s media center using ThingLink 360/VR plus a Ricoh Theta S camera. We love how they included a 360 image within one of the tags to provide students with a closer look into their Bearded Dragon’s (Smaug) tank. Explore this Virtual Tour. We know there are tremendous benefits in providing students with real world learning experiences. Creating virtual tours and floor plans is a popular use of ThingLink 360 in the business world. 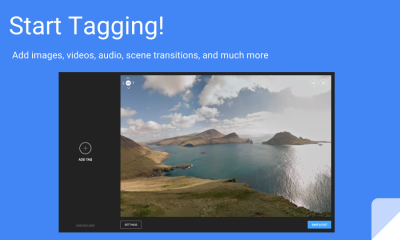 The end of the school year is a great time to capture the perspective of your students and engage them in helping you create a virtual tour for next year’s group. To set the tone your classroom project, you might ask students to create a 360/VR ad to promote their classroom. Brainstorm a list of places in the room that might make next year’s students excited. Write scripts and record their voices describing what happens in each part of the room. Capture photos or take videos of various places in the room. In June we will be hosting the the 4th Annual ThingLink Teacher Challenge. One of the weekly challenges will be to help teachers learn to create a virtual tour. This highly popular, self-paced professional development provides educators with the tools and support needed to create engaging, interactive 360/VR lessons and projects. 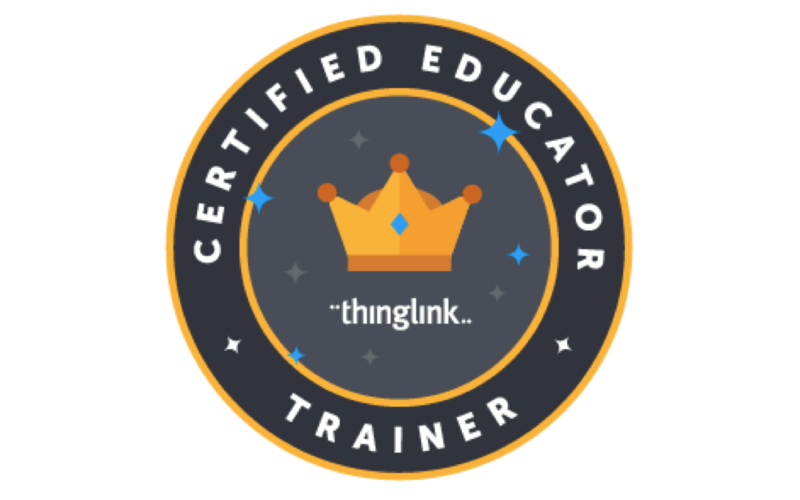 To encourage educators to participate in this fantastic summer of learning, we’ve got an incredible deal on ThingLink Premium Teacher for you! Share the news with your colleagues and join hundreds of educators from locations across the globe in the ThingLink Teacher Summer Challenge starting in June! Use code SUMMER17 to grab a ThingLink Teacher Premium account for 1-year for you and all your students, and sign up today. Already have a Premium account? Simply sign up below to participate.